Great advice to be throwing out. 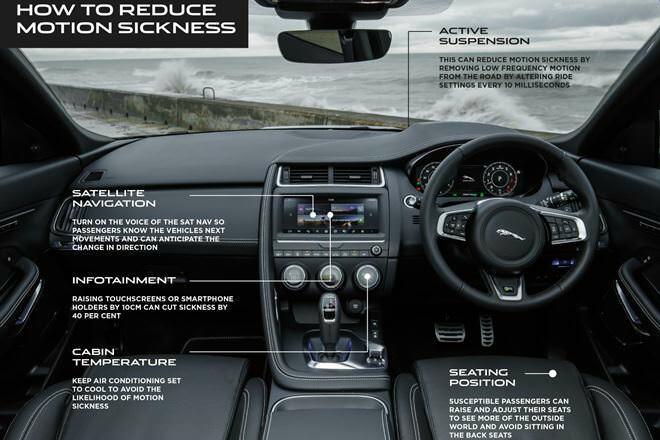 This is especially important when you have kids, but i'm seeing this as part of Jaguar's struggle to get sales in. You sure don't see Mercedes putting out these guides and on the cheaper end, I haven't seen Lexus or Infiniti doing anything either. 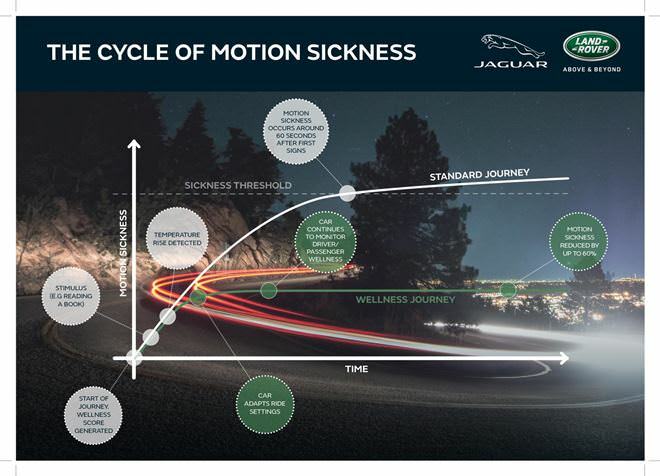 Its great information if all you know about cars and Jaguar is that you like Jaguar.... and trying to raise kids prone to motion sickness. You know an automaker is struggling when they start referencing these kinds of features in their new vehicles. Do you guys remember that huge fad of placing those anti static rubber strips on the backs of your cars? To be honest I feel like it was just a state of mind thing, as I never saw any hard proof of how they actually reduce motion sickness.